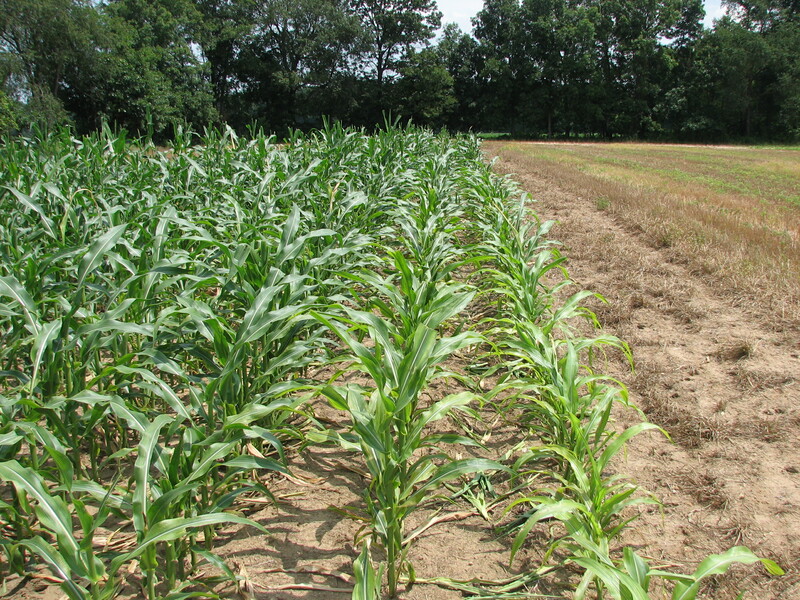 ← Tall Fescue: High-Yielding Forage Grass or Toxic and Invasive Weed? This is nitrogen leaching weather, but how much have you lost? The thought of water slowly carrying the precious nitrate downward as it percolates through already saturated soil profile does not boost the spirits. The one hope is that somehow — SOMEHOW– we will still not need to purchase too much nitrogen fertilizer for sidedress applications. The videos below introduce the Adapt-N web-based program from Cornell, which is free at this point. This number-crunching program is amazingly easy to use and can generate sidedress recommendations for your particular fields if you have a recent soil test and manure records (analysis, management details, etc). It is intended to be a replacement for pre-sidedress nitrate test, but at this point it has not been validated in Vermont. Adapt-N is based on known nitrogen dynamics as affected by different parameters: nutrient inputs, nutrient management details, manure and organic matter decomposition rates, nitrogen mineralization rates, susceptibility of certain soils to leaching or denitrification, etc. It interfaces with real-time weather data to model nitrogen mineralization and nitrogen losses from agricultural soils; it interfaces with 35-year weather data to predict nitrogen release in the context you describe. It has been tested extensively in New York and Illinois, but not yet in Vermont. If you ask it to, the system will also send you e-mails or text messages with updates about the current nitrogen situation in the fields that you have put into the system. If you get a major leaching event, it will tell you how much you probably lost so that you can make informed sidedress fertilizer decisions! All of this sounds very complicated. Trust me — it isn’t! The first video (below) is a quick introduction to the concept. If you understand that already, just skip to the second video that shows you how to input the data about your management, location, etc. to generate a sidedress nitrogen recommendation. The full functionality of the program is not presented — there are much more detailed videos available.